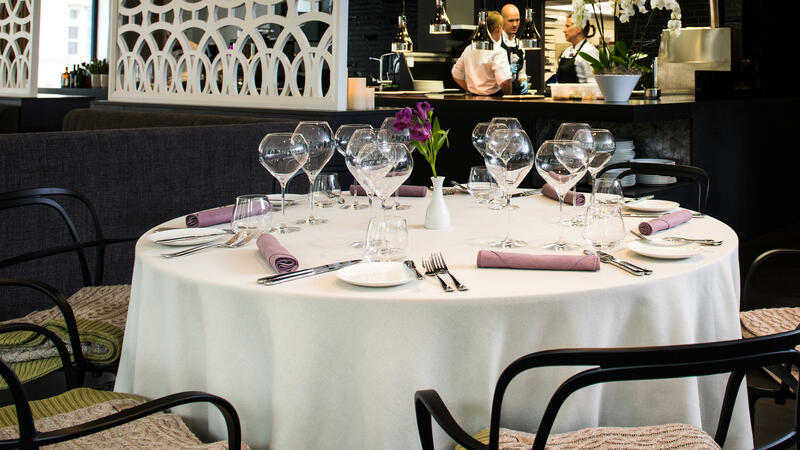 Restaurant Hõlm located on the second floor of Hotel Lydia in Tartu Old Town, opened only in the evenings, is an elegant restaurant with an excellent menu. 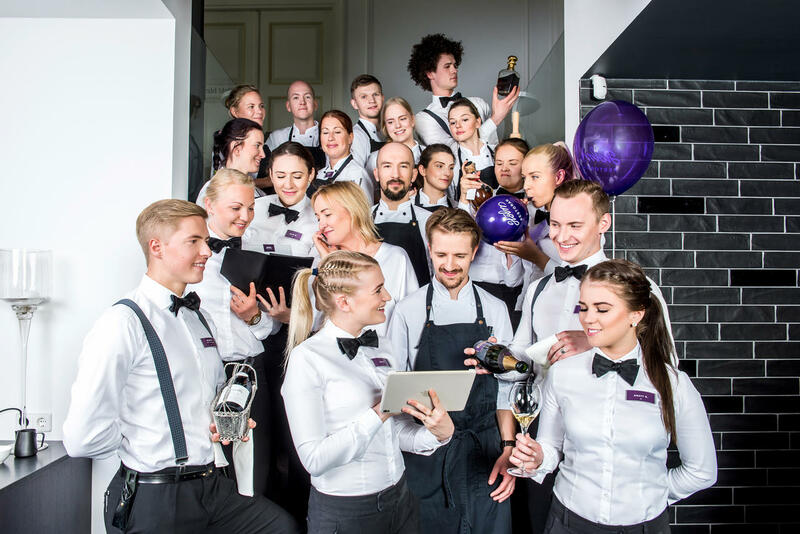 It has been named the most beautiful restaurant in Tartu by its guests. 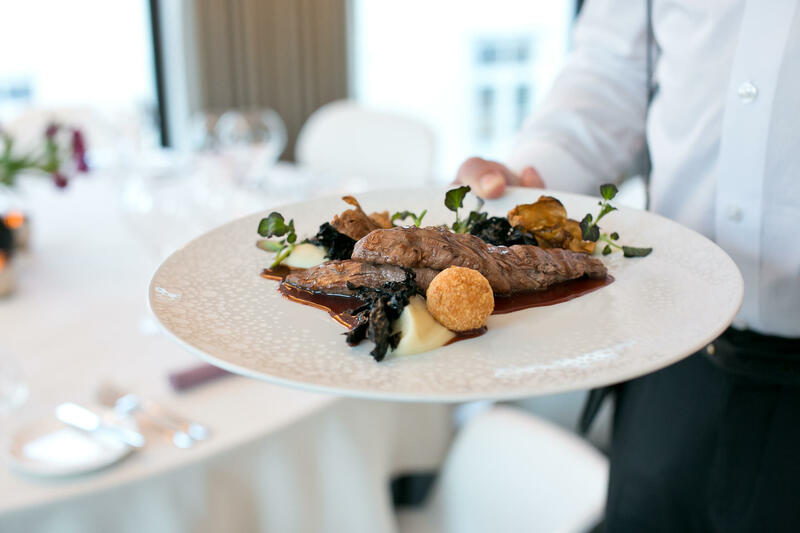 The aspirations of its chef de cuisine, virtuoso Lauri Ülenurm, to provide a premium restaurant experience were successful right from the beginning. 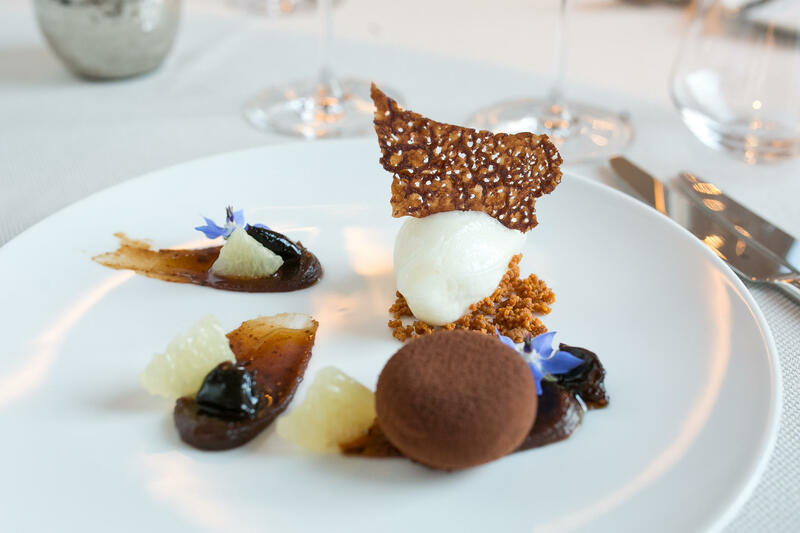 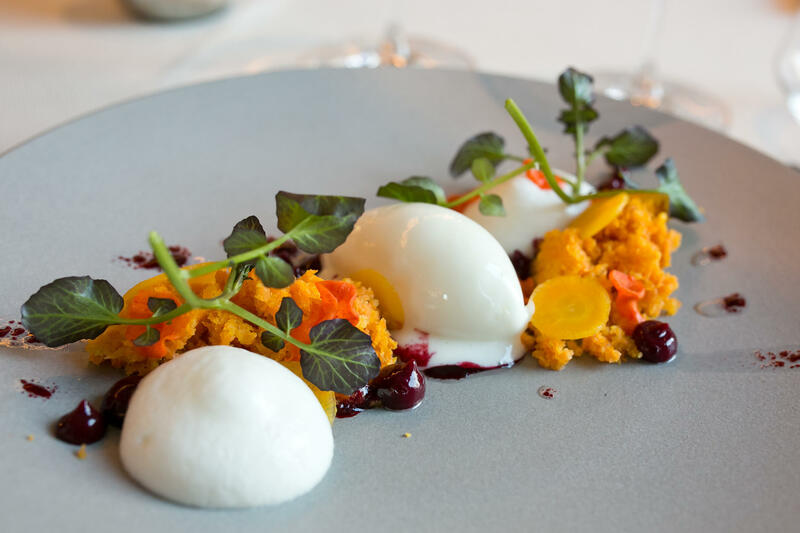 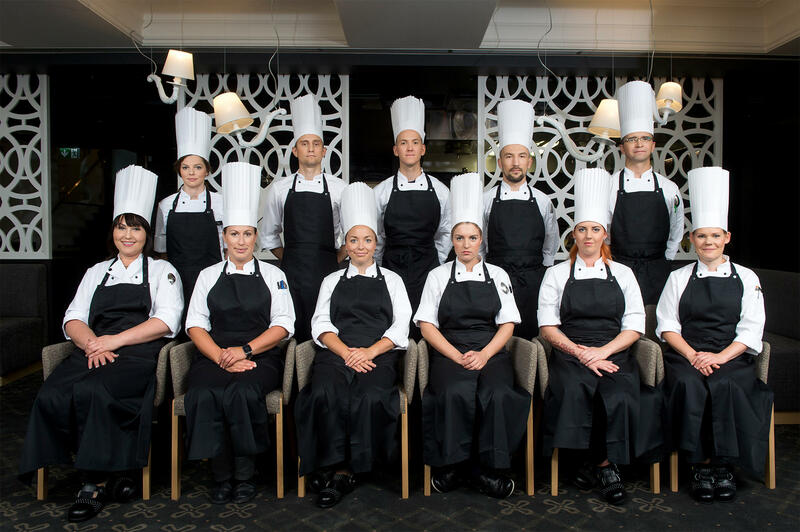 In a short time, Hõlm has been ranked among the top restaurants in the Baltics and Nordic countries by the famous gastronomy guide White Guide, making it the first restaurant in Tartu to be awarded such a title.